We aim to provide a service which allows our service users to live safely and securely in their own homes and to enhance their lifestyle to help them to be independent and comfortable. 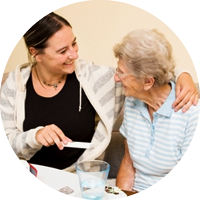 We provide this service to a wide range of service users who have a variety of care needs, some temporary, others on a long term basis. We pride ourselves on our professionalism and dedication. Having a loved one who is no longer as able to look after themselves as well as they used to, can be a terrible worry. 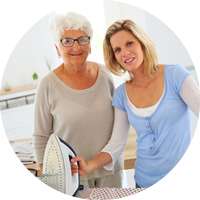 We can help them to live at home with dignity and in comfort in a safe and familiar environment. Many people with a disability prefer to live as independently as possible and to make their own choices about the care they need. We create individual care plans based on your specific requirements to fit in with your lifestyle. Our staff have a happy outlook and a friendly approach. 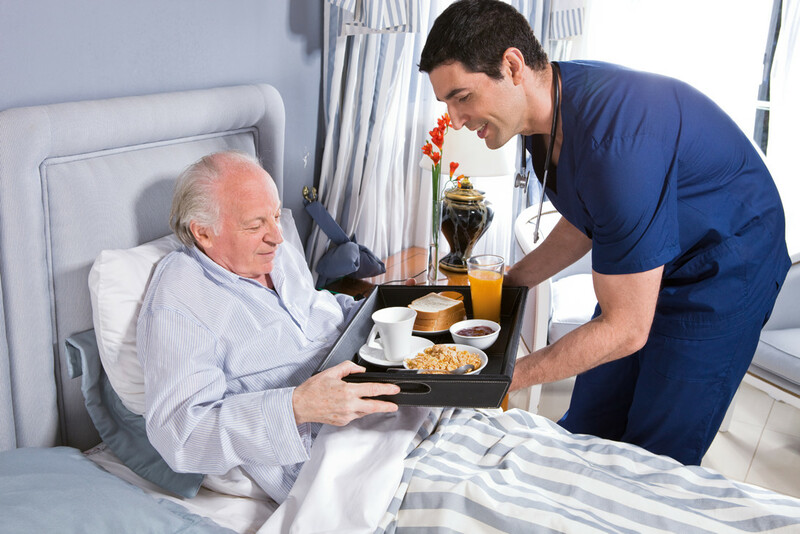 We enjoy our work and see the companionship we bring into people’s lives as part of the job. All of our staff are fully qualified to provide the highest standards of service. 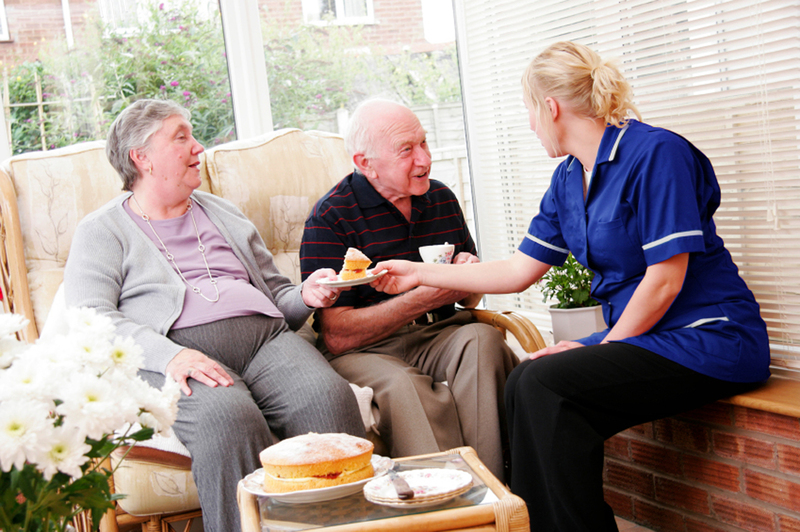 Nissi Care Solutions is registered with the Care Quality Commission to provide domiciliary care in Swindon and some surrounding areas to enable people to live independently in the comfort of their own home. This service is available to people with dementia, the elderly, people with learning disabilities, people with physical disabilities, people who have mental health problems and anyone who is housebound as a result of illness or hospitalisation. Our services are available 24 hours a day, 7 days a week. Our office is normally staffed between 8.30 am and 5.00 pm weekdays.